All our products are designed, machined, heat treated, constructed and calibrated in our Australian facility from quality sourced 630 Stainless Steel (100T series) or Aluminium (103T series). Delphi Measurement works with customers in a wide variety of industries to manufacture application specific sensors. These bespoke solutions can be adaptations of our existing designs of load cells and pins or can be tailored tofit your specific requirements. Delphi Measurement offer you the ultimate range of force measurement load cells and load pin instrumentation suited to all types of load and crane monitoring, weighing, lifting, winching and towing. Our load cells, load pins, shackle pins and chain hoist kits are all designed and manufactured in Australia. 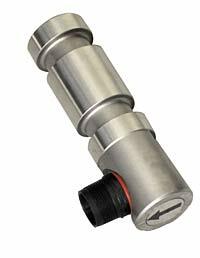 All load cells and load pins can be linked to our versatile range of indicators by either radio or cable. We also repair damaged load cells. 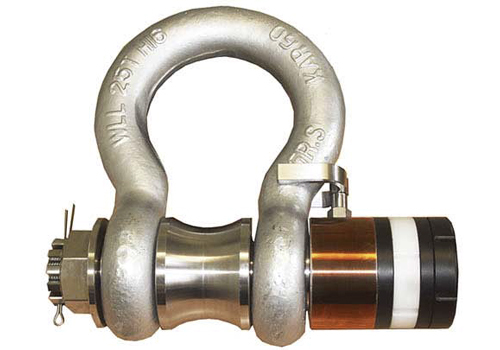 The Delphi radio linked in line tension cell range is suited to all types of load monitoring, weighing, lifting, winching and towing where connection cables are not practical. This cell couples with our versatile range of digital hand held indicators. Refer to Indicators. Safety factor; operator can read the force information from up to 200m. Multiple units are useable in the same location. The indicators within this range are encased so the operator can either use them on the move (if battery powered) or be a permanent fixture, e.g. wall mounted. 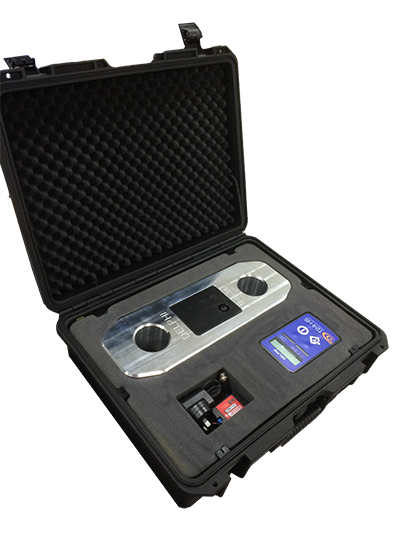 Delphi Force calibrates the load cell and instrumentation for you to ensure the system to works correctly.